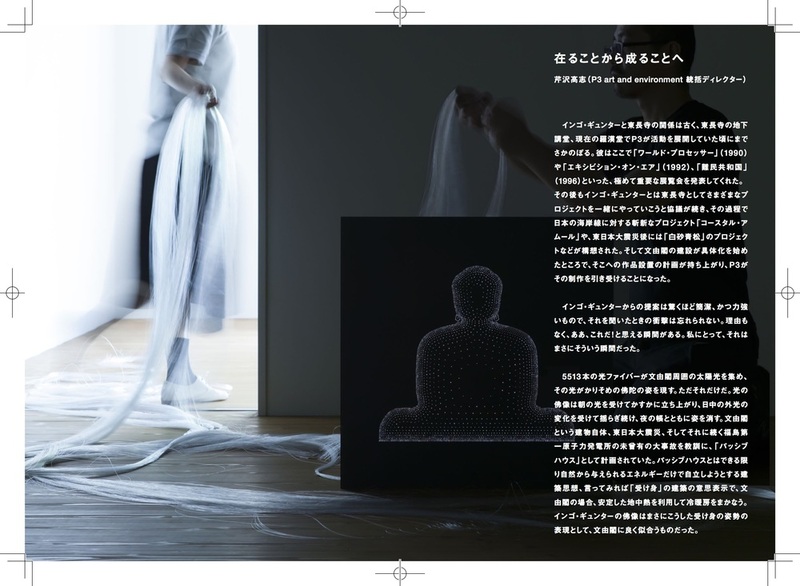 "An ephemeral figure of the Buddha emerges from 5513 optical fibres that transmit sunlight collected from the surroundings of Bunyu-kaku. That’s it. 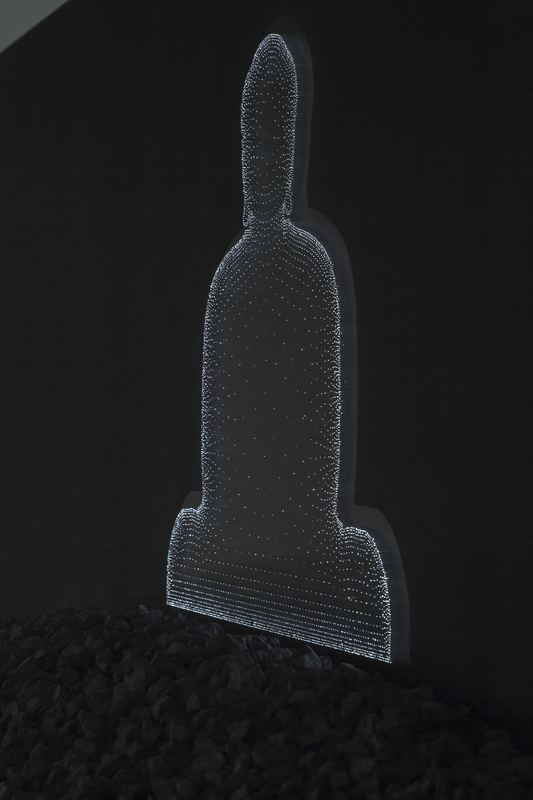 The Buddha of light subtly arises, and constantly fluctuates as a reflection of the outside light during the day, and disappears with the fall of night. 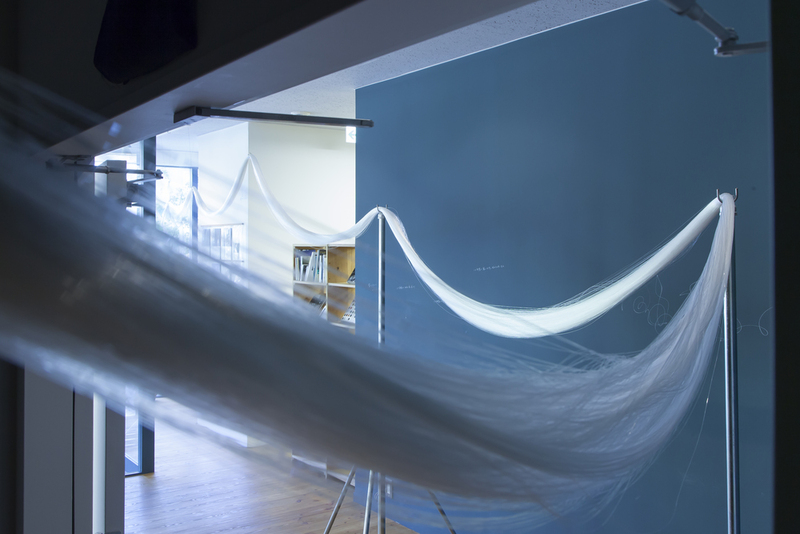 "Bunyu-kaku is a passive house reflecting the lessons that we learned from the Great East Japan Earthquake and the unprecedented disaster of the Fukushima Daiichi Nuclear Power Plant that followed. ‘Passive house’ refers to a concept in which a structure is rigorously self-sufficient, using only the energy that is offered by nature. It is an architectural expression of being passive. In the case of Bunyu-kaku, it uses the stable thermal qualities of the earth for cooling and heating. 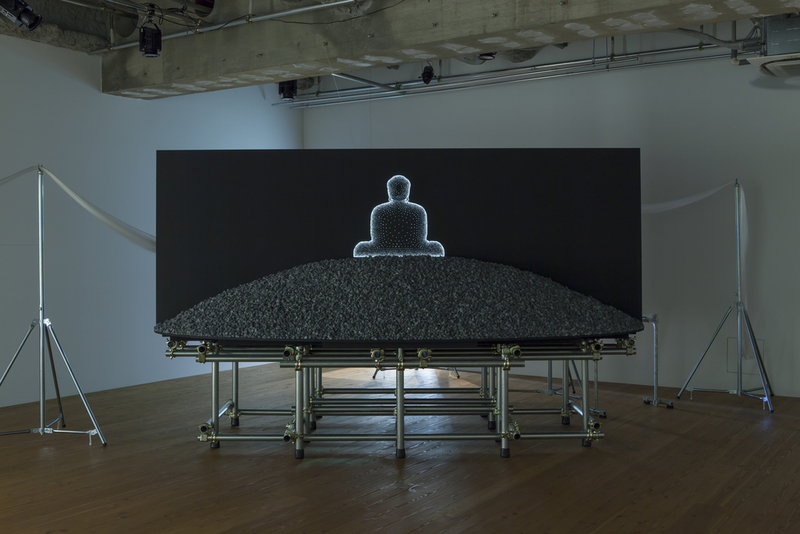 The figure of the Buddha by Ingo Gunther perfectly suits Bunyu-Kaku as a manifestation of its passive nature. 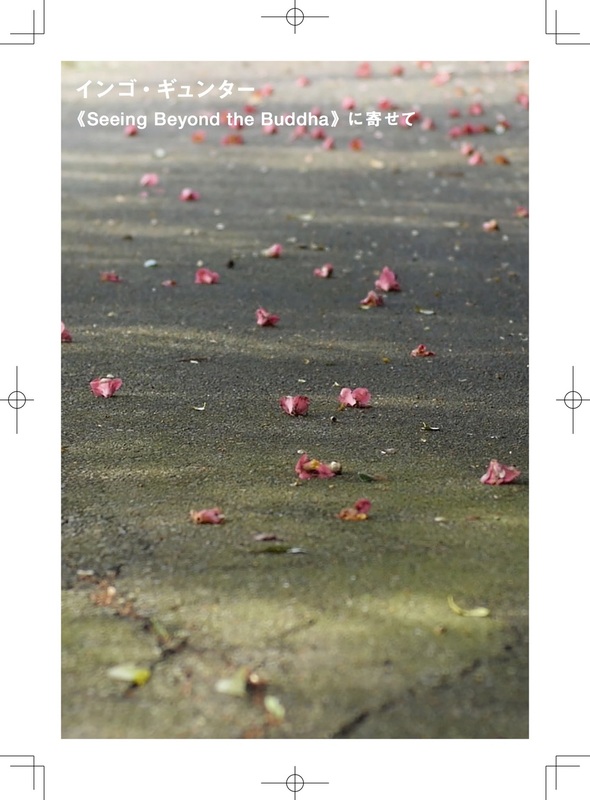 Once you start pondering the concept of ‘eko – the transference of merit’, which is the foundation of Tochiji Temple’s activities, various congruencies and implications arise from the depths. "The Buddha of light is not a statue made of stone, wood or metal. It is light. I would say this is truly Tochoji. It is clear that Tochoji Temple is moving toward dematerialization, evident in the activities of En no Kai and the newly formed Yui no Kai; two groups that are organizing and implementing various practices that reflect Tochoji’s philosophy. The Temple has a social role of taking care of the deceased. They are not diminishing the role of headstones and ashes, but aren’t focusing on them either. 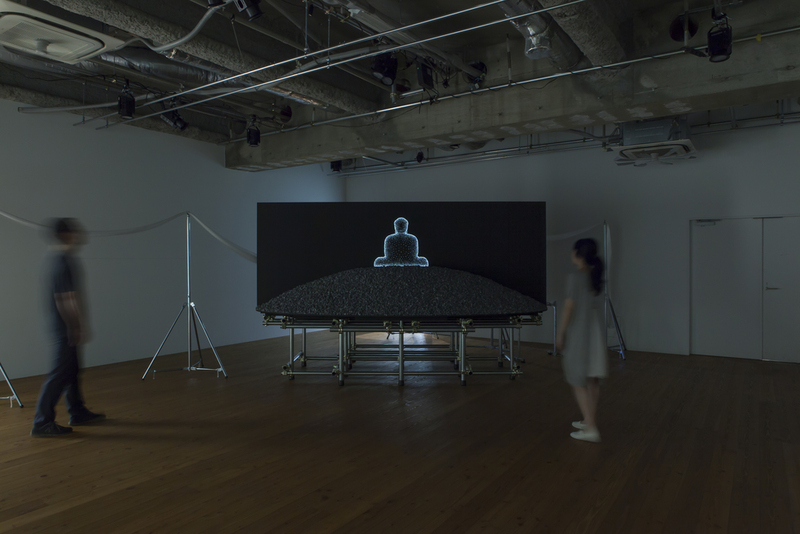 Rather, their interest is in an accession of the deceased’s thoughts, feelings, and memories; what they are trying to do is to deepen their roots into a process-oriented worldview of Buddhism that recognizes the value of non-materialistic processes. The Temple embraces a dematerialized, ever-changing Buddha of light as a manifestation of transience."